Hi-YA! The real battle is finding interactive learning activities that are as much fun as they are effective and educational. 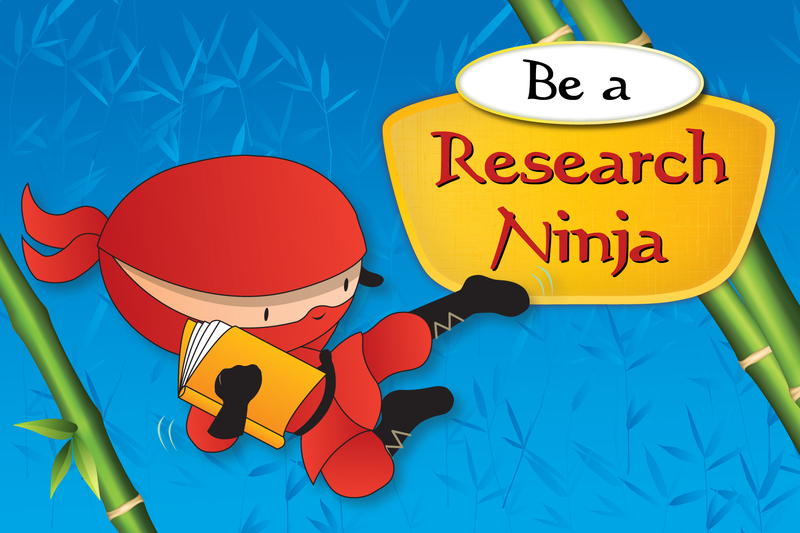 The research ninjas have rallied to create an activity guide packed with the kind of kung fu fighting that really matters: writing projects, math and science activities and good books. These high-kicking, goal-achieving gurus even give you some stealth moves for setting the scene in your classroom or library. For example, there’s the Ninja Walk. Place ninja footprints to lead kids to the nonfiction section and then to the circulation desk. You can have them act out their best ninja moves as they explore the room (being mindful of others’ safety, of course). 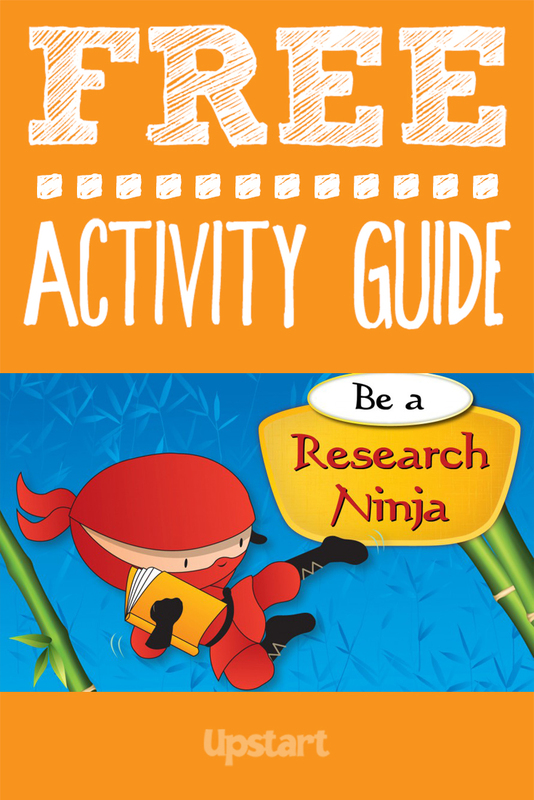 Download the activity guide to keep your little ninjas sharp and engaged. To help spark ideas for research and learning activities, you may also be interested in Upstart’s complete ninja theme.